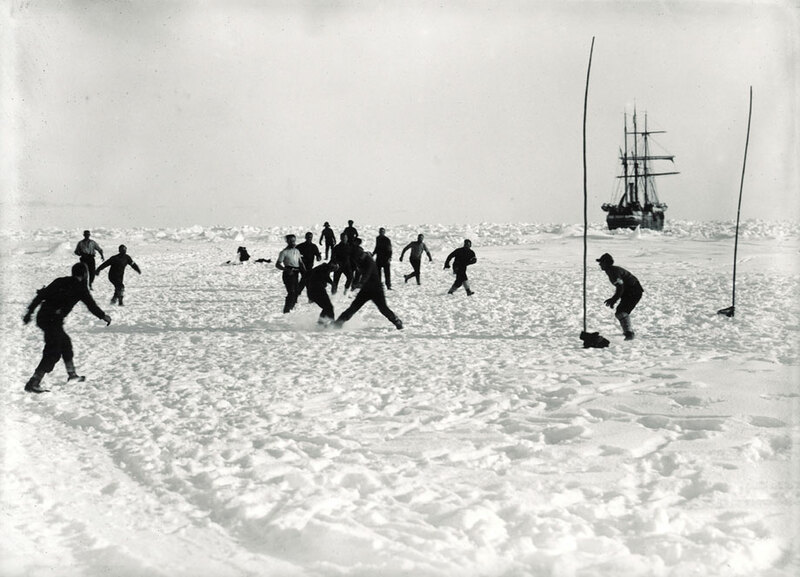 The third Sporting Heritage and the Armed Forces online exhibition is entitled ‘Sports in Extreme Environments’ and is launched to coincide with the 110th anniversary of Sir Ernest Shackleton reaching his ‘Furthest South’ point on 9th January 1909. Shackleton was later to become a Major in the British Army at the end of the First World War, training and equipping troops for combat in sub-arctic conditions. The armed forces have been closely involved in adventure sports for well over a century. 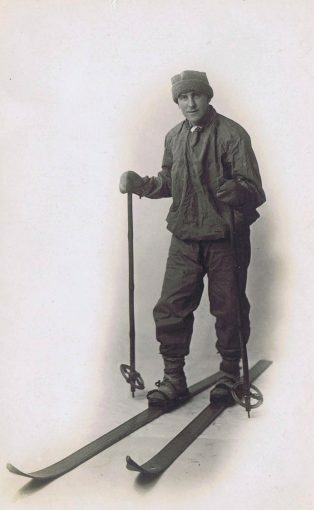 Working in the most extreme environments calls for skills which are not easy to attain. 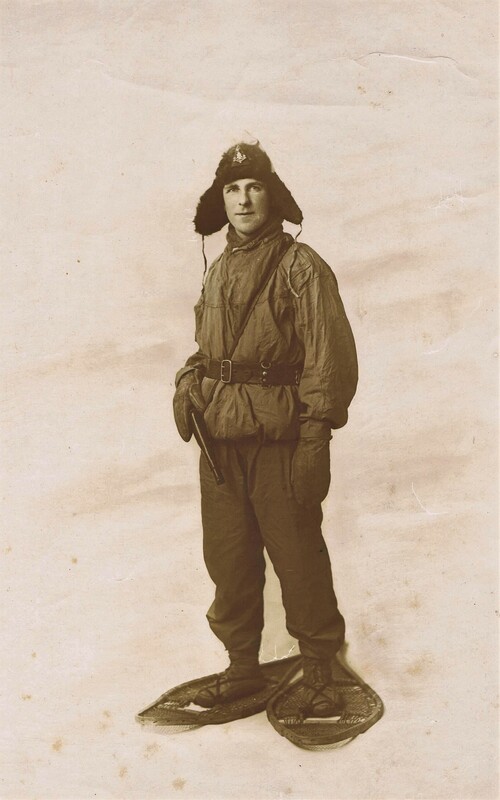 During the Second World War, the British Army fielded a Division of Mountain Trained troops while Captain Lionel ‘Buster’ Crabb spent much of the same conflict diving to clear mines in the Mediterranean. Captain Robert Falcon Scott of the Royal Navy famously died with four colleagues on their return from the South Pole in 1912.